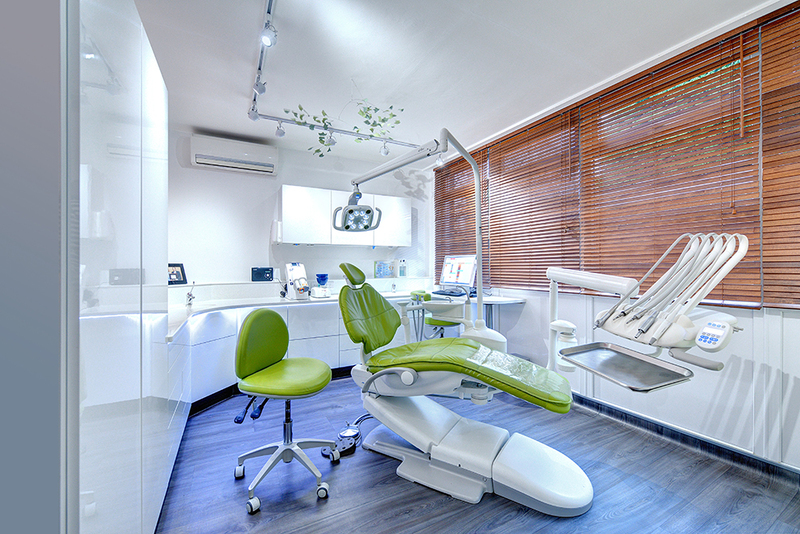 At Beeston Dental Practice the team pride themselves in offering a personal and caring service to their patients where ultimately every dental experience is a positive one. 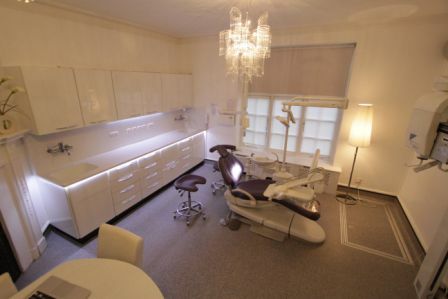 Above all, they aim to exceed expectations by combining clinical excellence with advanced technology in a safe and relaxed environment. 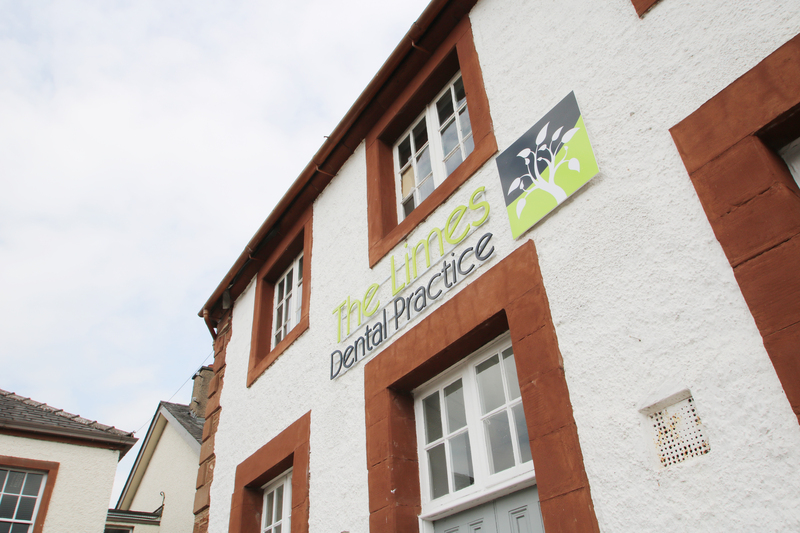 With this in mind, Chris Navarro decided to enhance the surroundings and expand the practice by converting an existing toilet into a private waiting room and an existing staff room into a further surgery. 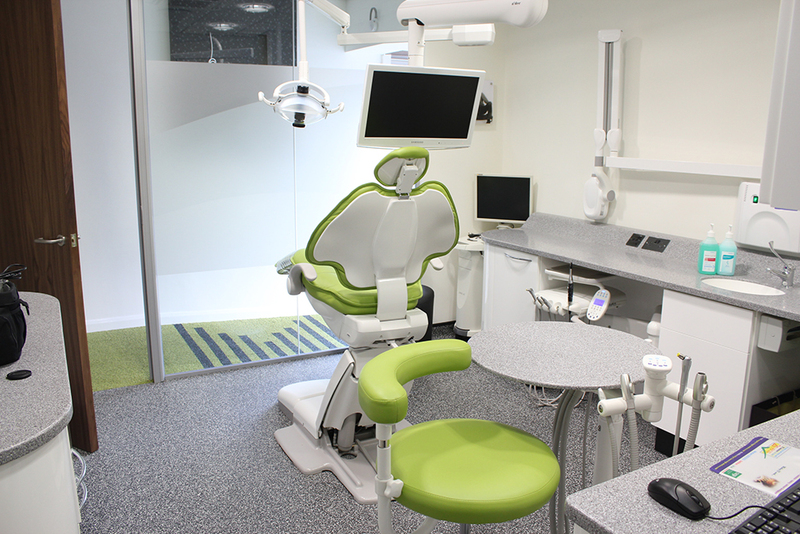 The surgery and waiting rooms were refurbished to high specification and the chosen colour scheme worked really well. 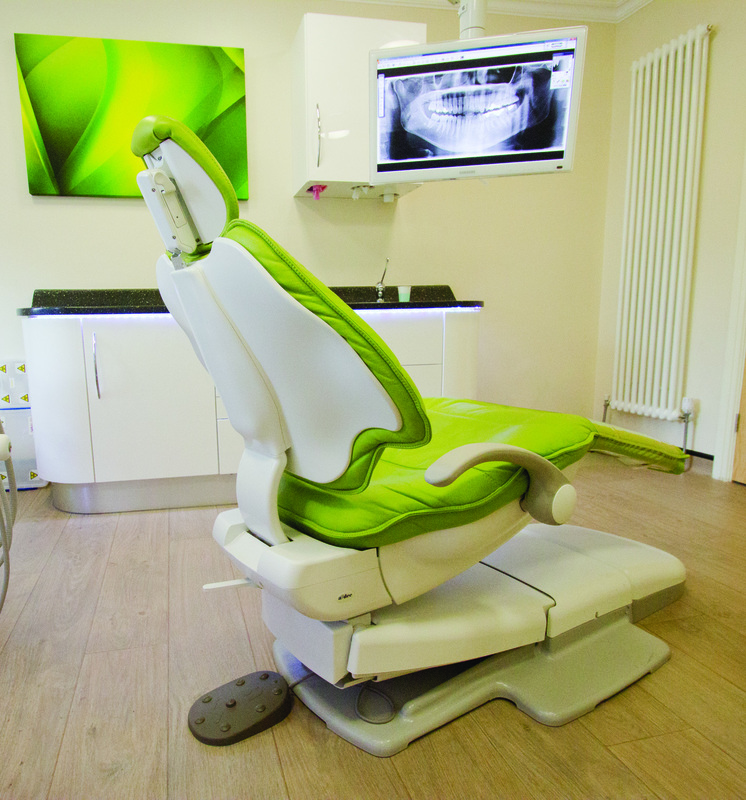 Chris chose an A-dec 500Three with sewn upholstery which offers ultimate comfort for his patients. 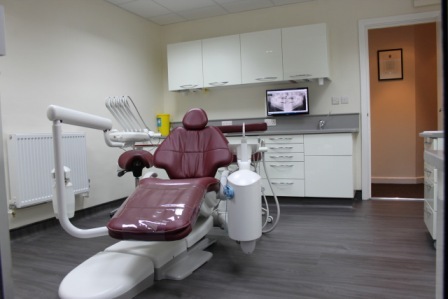 DB Dental completed the full refurbishment including dental equipment, bespoke dental cabinetry and reception furniture and flooring. 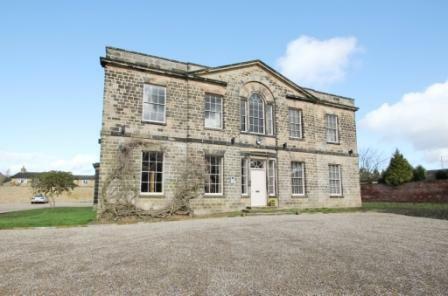 We would like to wish Chris and the rest of the team at Beeston Dental Practice the best of luck with their new surgery.